>Receive $15 off your first three online orders with Fresh City ($45 value) + Receive $5 off your purchase of $50 or more in-store at Fresh City locations. 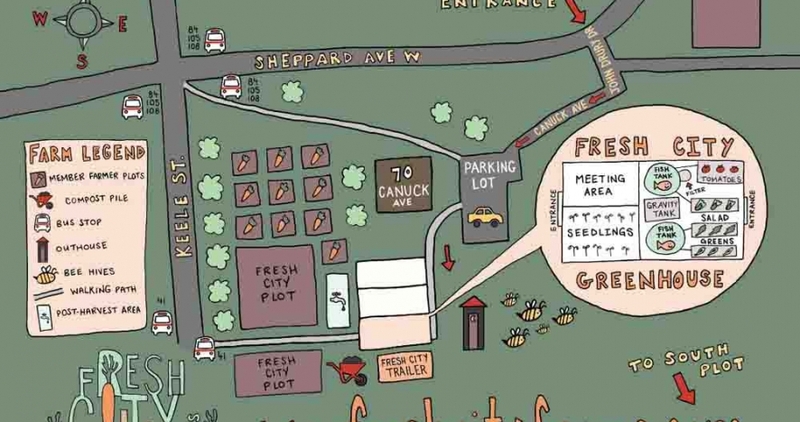 Fresh City delivers farm-fresh, local + organic food right to your door. They farm right in the city and work with like-minded makers to deliver a food experience that respects our bodies, our planet, and our shared tomorrow. By bringing makers and eaters closer together, Fresh City hopes to rekindle the intimacy between people, land and food. Sign up online and choose from a variety of Produce and Recipe Bags. Customize your bag and add other groceries from their online market. Delivery is FREE to all of Fresh City's convenient Pickup Hubs. No commitment, satisfaction guaranteed. Be sure to also check out one of Fresh City's stores, with locations in Roncesvalles and Ossington Village. 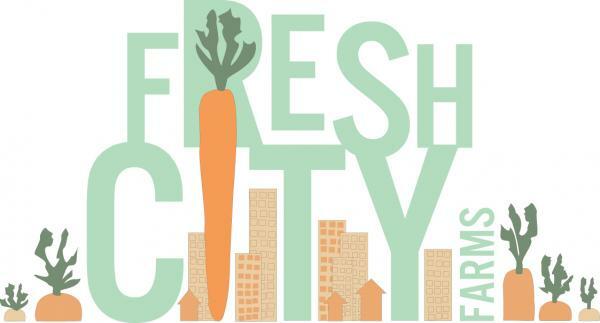 Visit www.freshcityfarms.com to place your first order and use your promo code to receive your discount.